Let’s hear it for the class for 77′. 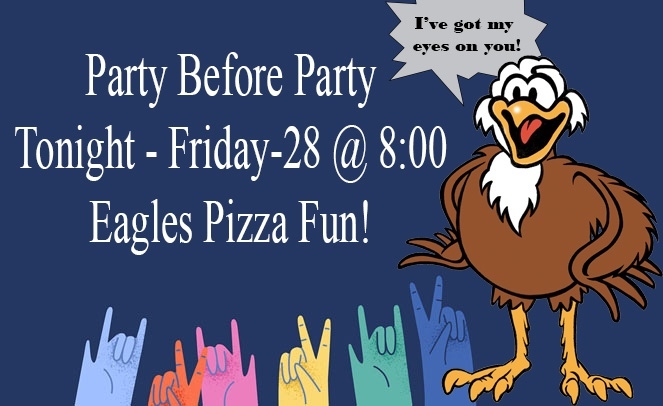 Tonight Eagles Pizza will be hosting the 1977 class reunion at 8:00pm get together. The big party will be tomorrow night, but for how – Party on Dennis!